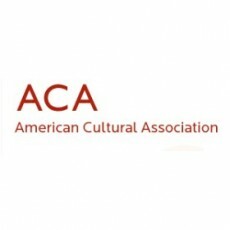 The American Cultural Association (ACA) is the non-profit, bi-national parent organization of the American Language Centers (ALC) in Morocco. There are 11 ALCs around the country who teach English and combined the ACA can boast a work force of more than 300 teachers and approximately 200 administrative support and staff members. The ACA is made up of people of all ages and many nationalities. The ACA student body represents every part of Moroccan culture both in age, background and including other expats who live and work in Morocco. We manage to attract this diversity and the best in teachers and students alike by offering truly unique experiences to both. You don't apply to the ACA but rather to one of it's eleven language centres. You can find a full list here. You can find the contact details for the director of each center here.